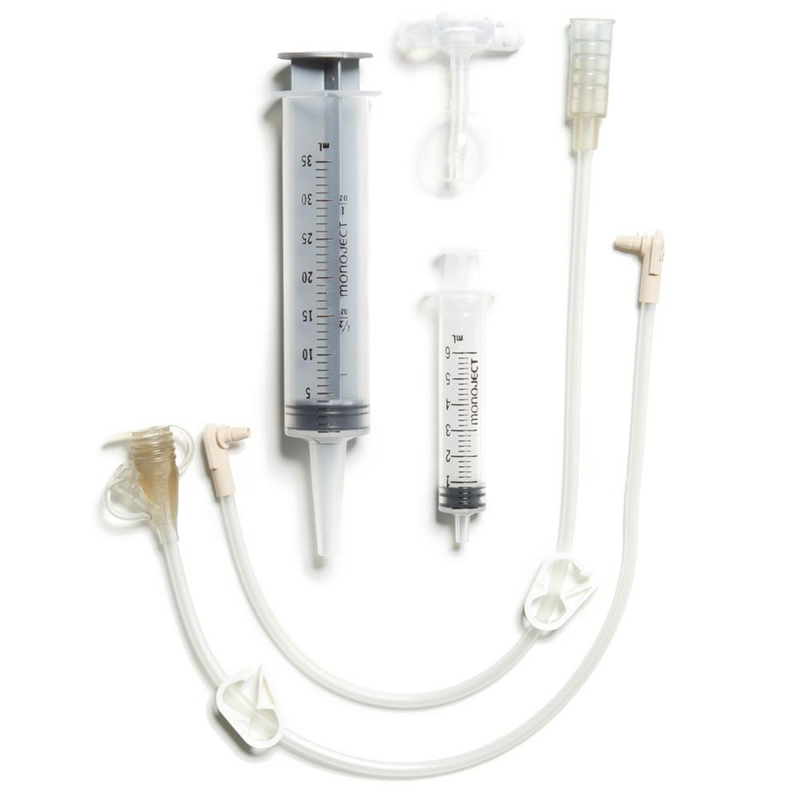 Mic-Key 18FR Low-Profile Gastrostomy Feeding Tube Kit is a step up from conventional gastrostomy feeding tubes. 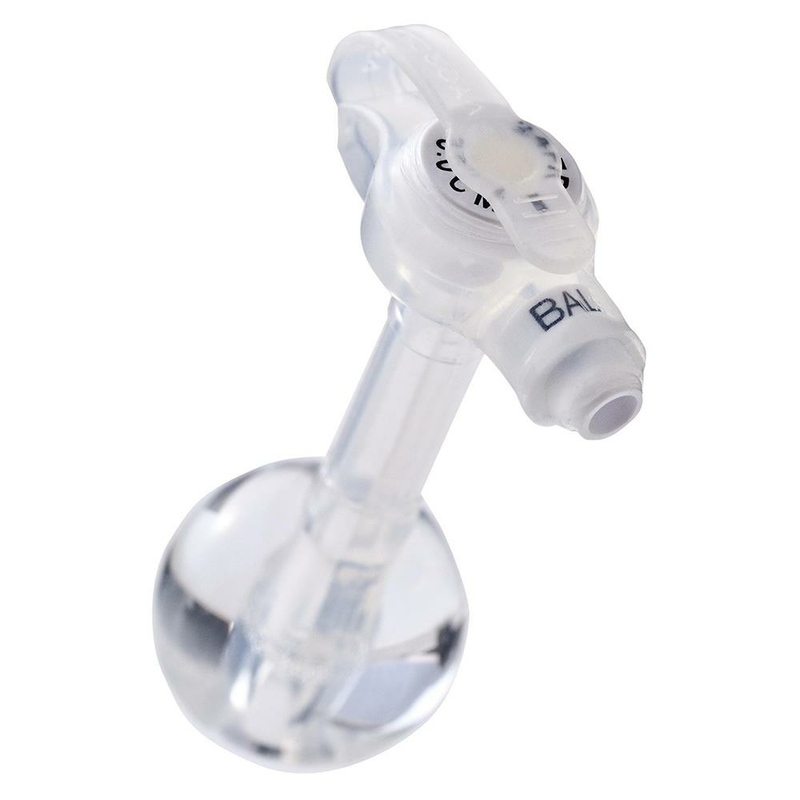 Highly popular and widely prescribed, the Mic Key is unobtrusive and easy to conceal, making it an ideal feeding tube for virtually all individuals. - The MIC-KEY Low-Profile Feeding Tubes are indicated for use in patients who require enteral feeding, are unable to tolerate oral feeding, require gastric decompression and/or medication delivery directly into either the stomach, distal to the stomach, distal duodenum or proximal jejunum (tube types vary from G, J, TJ/ GJ & GE depending on what medical professional has prescribed/placed). - Contraindications for placement of a feeding tube include, but are not limited to ascites, colonic interposition, portal hypertension, peritonitis and morbid obesity.